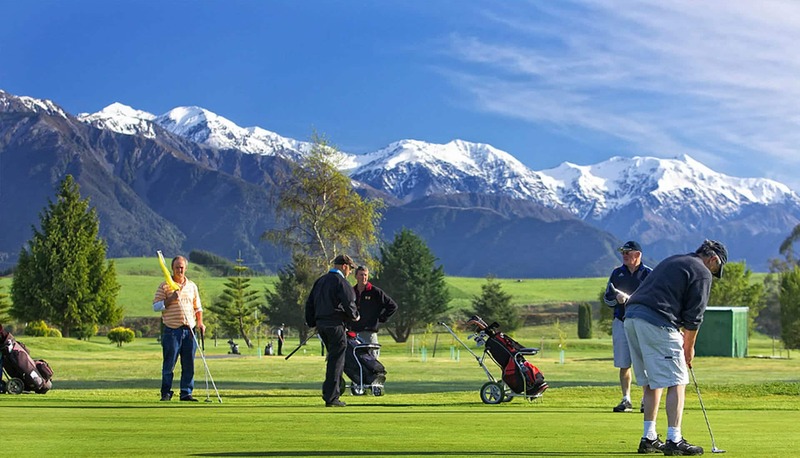 Kakatu Retreat is perfect for your small to medium group accommodation at Kaikoura. Book the exclusive use of Kakatu Retreat for hosting your small to medium size group for an outstanding setting for family reunions, wedding parties, corporate functions, golf or sports weekends, weekend escapes and other memorable special occasions. Guests enjoy the use of facilities including rooms, full kitchen amenities, dining area, lounge with library, laundry and spacious outdoor deck area. 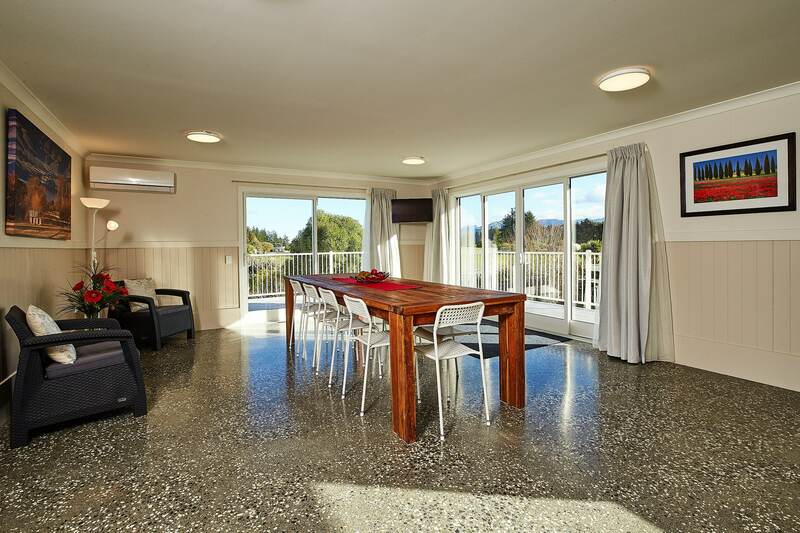 Set in a quiet and stunning scenic location, close to town, golf course, cycle and walking trail and the beach.